Abstract: In this paper we engage with the liberalist project in organization and management studies. The first ‘face’ of organizational liberalism is expressed through post-bureaucratic discourses which very much define the mainstream of management thought today, highlighting the need for organizational openness which can only come through a liberation of management from the closed structures of the bureaucracy. The second face of organizational liberalism defends the bureaucratic ethos of liberal democratic institutions and points to the Popperian concept of the ‘open society’ that requires rational, procedural laws to reconcile conflicting values in societies and organizations, thus ensuring the existence of a plurality of ways of life. 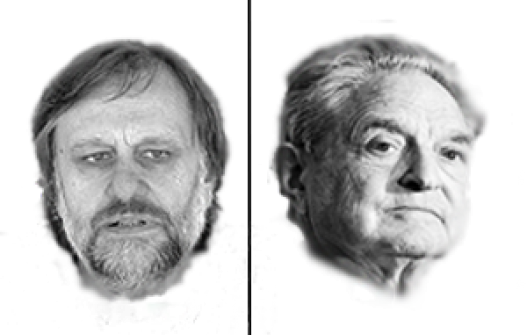 We point to the limitations of both ‘faces’ of organizational liberalism by discussing key aspects of Slavoj Žižek’s work. Žižek displaces the liberal conception of institutionally sanctioned ‘openness’ by claiming this actually constitutes a closure and puts a challenge to us. How can we create real openness? How is a real difference possible?